On Tuesday HubSpot presented an update to their product strategy on what’s next for the platform. 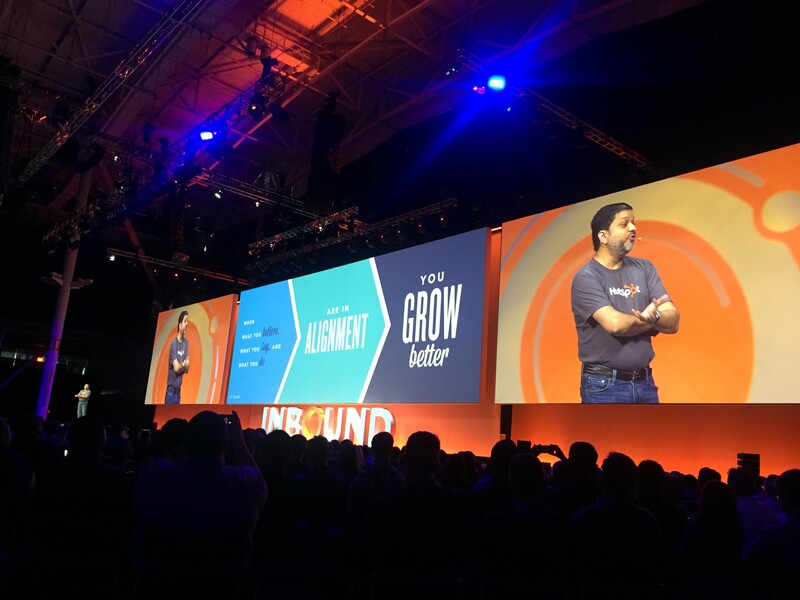 In his presentation, Darhmesh Shah, co-founder of HubSpot, said that ‘when what you believe, what you say, and what you do—are in alignment, you grow better.’ What does this mean for HubSpot and marketers? 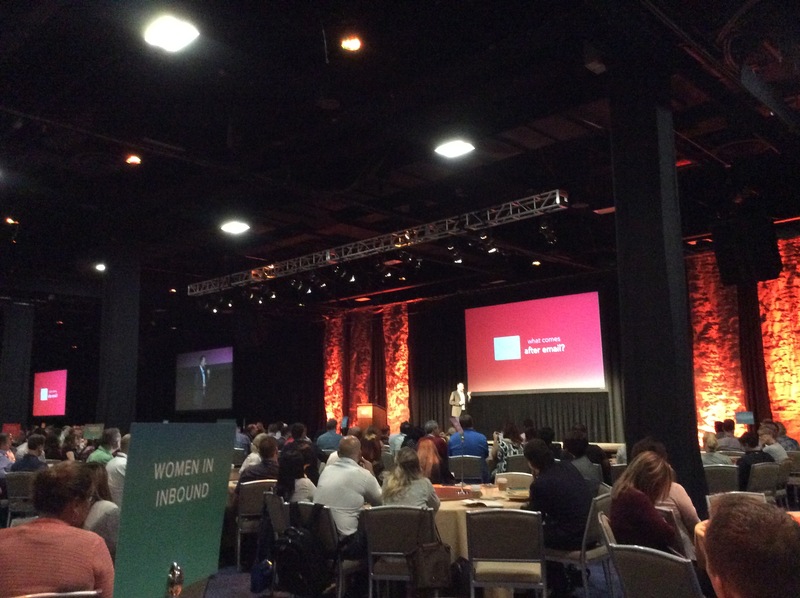 Inbound is evolving, now there are over 34 000 HubSpot customers. More and more we see an entirely new approach to content marketing. So what’s new? Well, for example messaging and bots, more targeted activities and smart intelligent tools, and end-users expect end-to-end experiences. Are companies prepared for all of this? Even though some are, it is not going as fast as is needed. But every one of HubSpot’s 3,400 partners is prepared to help customers adapt, evolve and meet the needs of customers in these dynamic times.